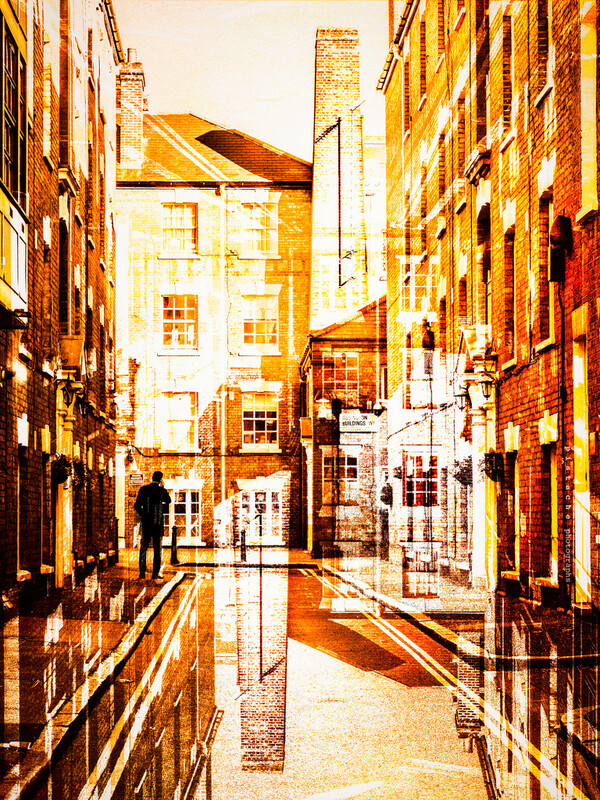 i shot this in london and faffed about in photoshop duplicating the image and turning the copy upside down and combining the two images with an orange texture. all for the rainbow challenge! And it is all so very you. It doesn't matter what you do with your images, I always know they are yours. What a great way to add a whole load of interest to the rainbow challenge. This is really brought alive on the black background. You are so good with your processing and with your thought process of how to process (if you know what I mean). Love this. Really awesome editing, flipping, coloring. Love your editing, the tones look wonderful on black. you sure have a gift for editing! very well done! Absolutely fabulous, such a pity I can only give this one fav. Awesome faffing and a wonderful image, fav! Wonderful scene and great editing ! That’s a really cool image! Superb processing! I absolutely love it.